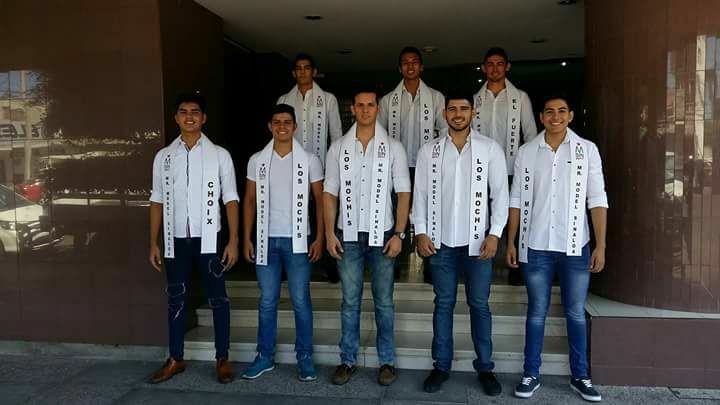 Contestants at MR MODEL SINALOA 2017! Contestants at MR MODEL SINALOA 2017!!!!! 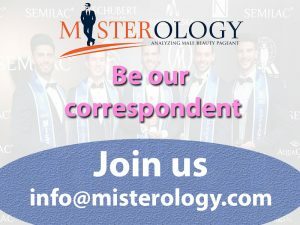 Previous article Who will represent Suriname at the Mister Supranational 2017 pageant?